Jon Davies Accountants > JDA News > Happy Birthday to Us!! 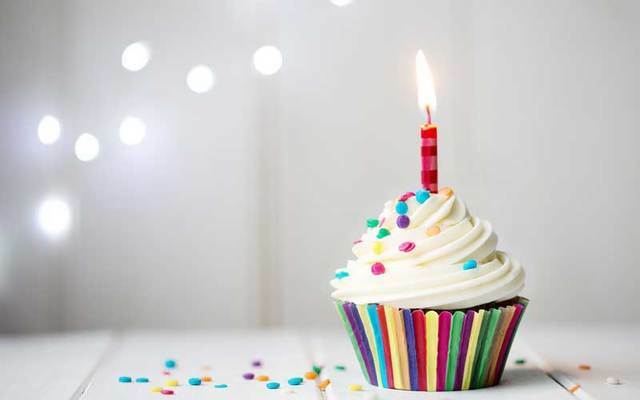 Well, it’s been a long year, but today Jon Davies Accountants celebrates its first birthday. A year ago, I was going through all the fun of being a startup. We were working off fold-up tables in a new office while waiting for the website to go live, new computers to arrive, and furniture to be delivered. But now, a year later, a lot has happened and I just thought it’s worth taking a quick look back at some of the things we’ve achieved. We’ve taken on 51 new clients during the year, which has been great for us because one of the big goals of the new firm was to grow. And we’ve introduced a lot of new services. A lot of our new clients have taken on far more of the management account services with regular meetings and regular figures to help them make better decisions on their business. Which, again, was a big reason for the start of the new firm a year ago. The team’s grown. Chris did leave us to move up to Lancaster to be with his girlfriend, but we’ve taken on Claire, a qualified accountant with over 20 years of experience, to replace him. And we strengthened our bonds with Liverpool John Moores University by recruiting both Amy and Billy to come and work with us. And we’ve had a couple of placement students from Hope University. And our admin guru, Rachel, has rejoined from the old firm….and left again to work as a Virgin stewardess, while doing a few days a month with us in between trips!! We’ve taken on some global clients. Clients with offices in Australia, Germany, the US, Chile, Brazil. And even our first couple of clients on the Wirral! The clients encompass all sorts of sectors. We still focus on consultancy services but the new clients do include a whole range of different things. We’ve got a gin distiller. We’ve got a travel company. We’ve got a gym. We’ve got loads of different new clients, which has been absolutely great. Using the technology we have, we’ve also rolled out Receipt Bank to nearly all of our clients, meaning hardly any of you now need to worry about paper, and bringing stuff into us. It’s all done remotely, via an app, with no typing. And we’ve knocked through to the office next door to give more space for the growing team, and a dedicated meeting room for our clients. And an extra fridge for drinks in the meetings……including beer and prosecco. The key thing for us now is to continue to grow, but also continue to provide a great service to all of our clients.  That’s what the new firm was really based on – delivering more than a standard accountant. So, all in all, it’s been a great year for us….but it has been hard work. Like I said, a year ago we were working off folded tables. Now, I’m just getting ready to fly to Lanzarote for a couple of weeks, and I can’t wait. But I just thought it was worth telling you how much we’ve done during the year, just so you know. And if there’s anything more you do need from us, please do give us a shout.